﻿This Compass Is Solid Brass Compass. 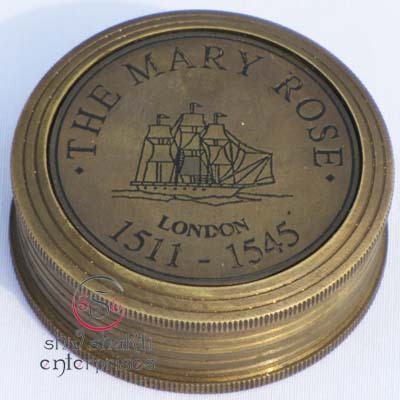 It Is Beautiful Compass For Collectors.﻿The mary rose compass is a beautiful mini & pocket compass. 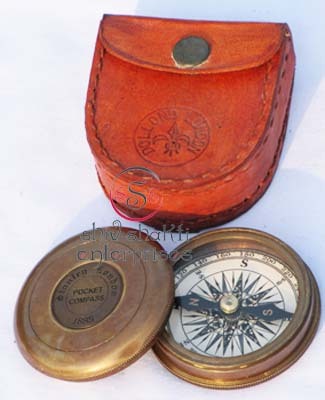 We have a large selection of magnificent nautical compasses. 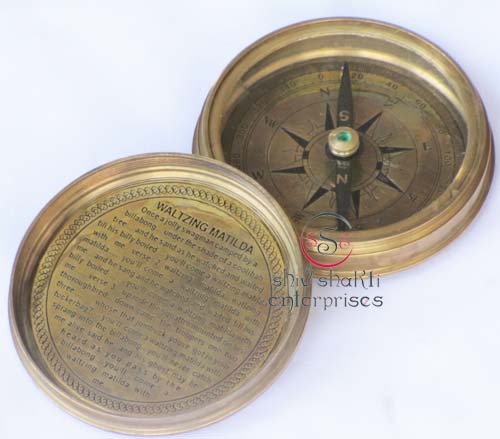 ﻿ It as a collector's item in your house or office.﻿Presenting you a solid Brass marine boat directional Compass with engravings at front﻿. 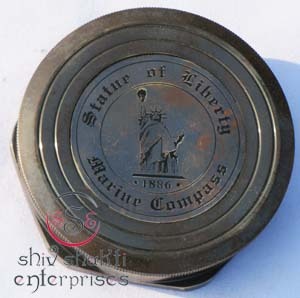 A made to look like antique is used over this compass giving it is a unique look﻿. 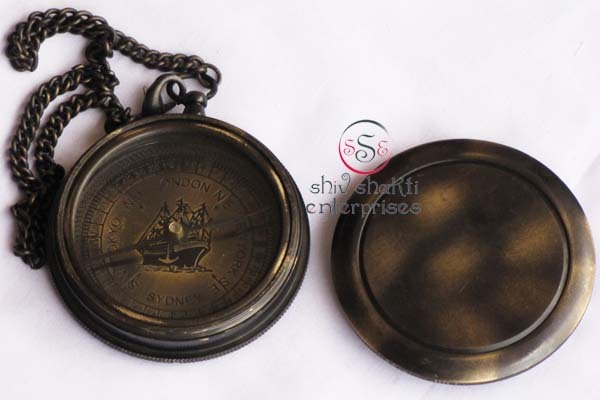 ﻿We have a large selection of magnificent Nautical Compasses available in solid brass as well as antique finishing. 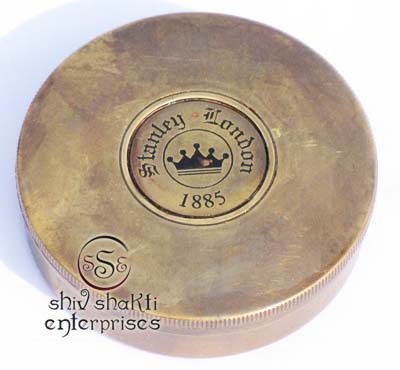 The compasses are perfectly polished to provide a brilliant shine, and can be availed in unique designs. ﻿Beautifully engraved inside the cover is the classic " Queen Of the United Kingdom". 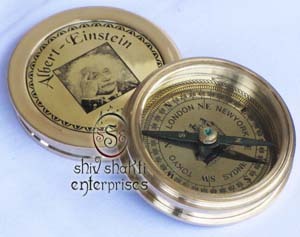 ﻿A Beautiful Albert Einstein Compass.Beautifully engraved inside the cover is the classic " Albert Einstein"﻿.Our company is one of the leading companies that manufacture, supply and export a wide range of Brass Nautical Compass to meet the requirements of our customers.﻿This is beautiful Brass Compass.All work is totally hand made. ﻿This is beautiful Albert Einstein Compass. 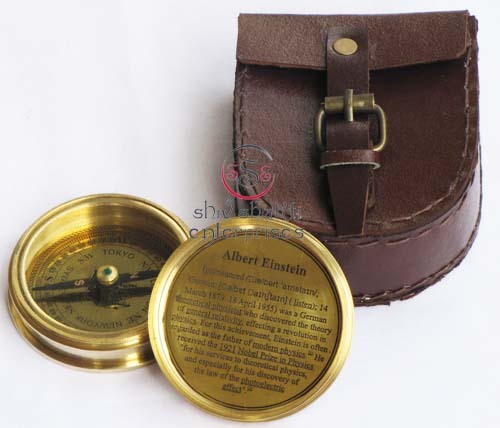 Maritime Brown Antique Finish Nautical Brass Albert-Einstein Pocket Compass With Leather Cover Engraved With " MADE FOR ROYAL NAVY" LONDON. 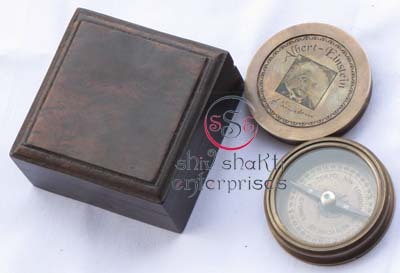 Antique Finish Brass Albert Einstein Compass with Wooden Box.It shows north exactly.All work is hand made it is a beautifull gift for collectors.This Wooden box for a beautifull albert Einstein compass. 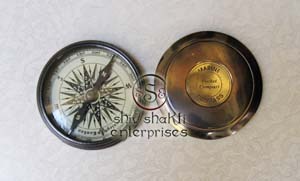 This Compass is Excellent polished Handcrafted & Working Compass.Best piece of collection.All work is totally hand made. thic compass engraved with "Albert Einstein". This nautical Compass inside the cover with "Albert Einstein". 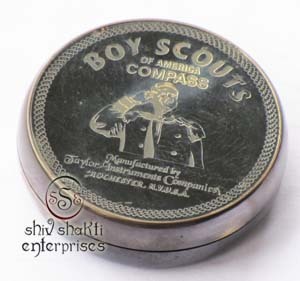 A Beautiful Boy Scouts Compass. 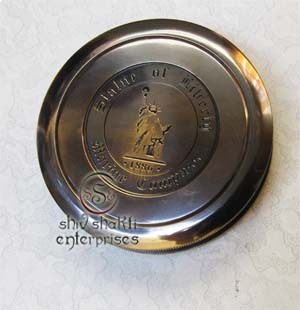 A beautiful gift for collectors. This compass is black antique compass. 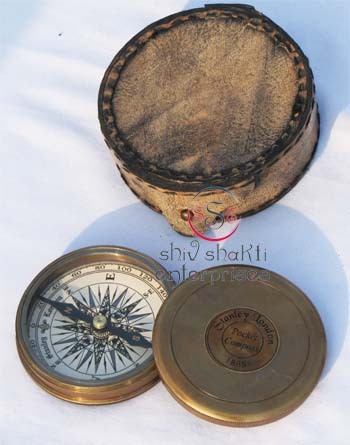 This Poem Compass With Wooden Box.This poem compass engraved with inside"The Road Not Taken.Robert Frost" Made of Solid Brass.It is a beautiful poem compass this is made of full brass. all work is totally hand made. 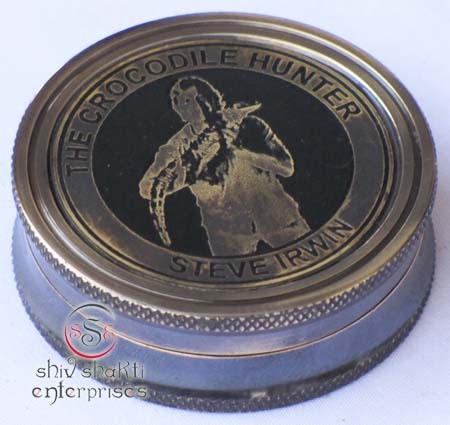 it is a best gift for collectors. 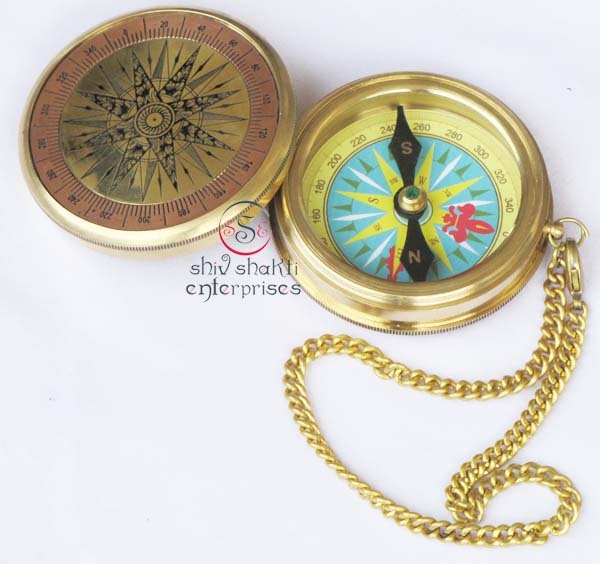 This Poem Compass With leather case.This poem compass engraved with inside"The Road Not Taken.Robert Frost" Made of Solid Brass.It is a beautiful poem compass this is made of full brass. all work is totally hand made. 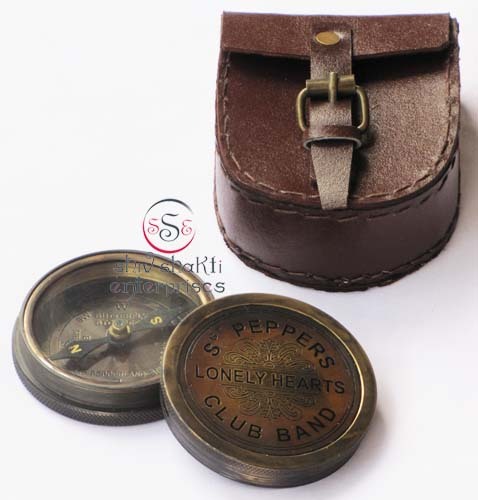 it is a best gift for collectors. This poem compass engraved with inside"The Road Not Taken.Robert Frost" Made of Solid Brass.It is a beautiful poem compass this is made of full brass. all work is totally hand made. it is a best gift for collectors. 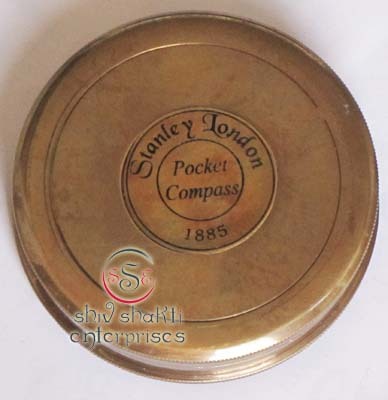 This poem compass engraved with Front "STANLEY LONDON POCKET COMPASS " Made of Solid Brass.Leather Cover engraved front " DOLLOND LONDON". 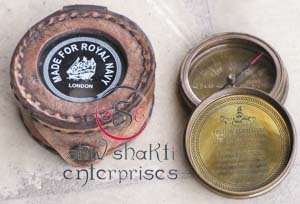 This Compass show north excatly.all work is totally hand made. 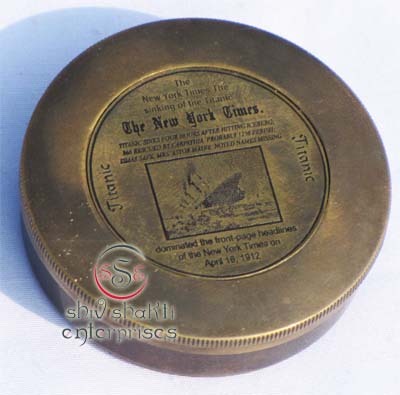 This Brass Compass With leather case.This poem compass engraved with inside"The Road Not Taken.Robert Frost" Made of Solid Brass.It is a beautiful poem compass this is made of full brass. all work is totally hand made. 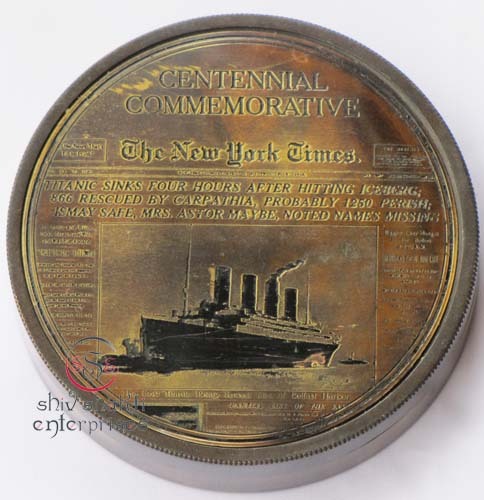 it is a best gift for collectors. 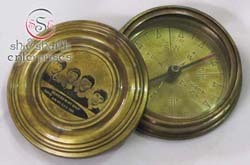 Brass Pocket Compass with Removable Lid is a beautiful solid brass reproduction of an antique air-damped compass.﻿Brass compass with box Collectable Brass Direction Compass w Box﻿. 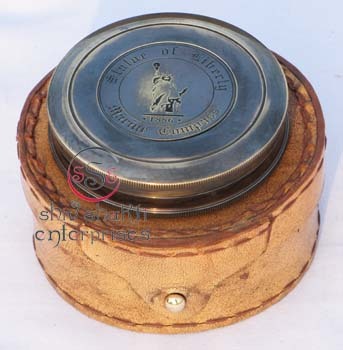 Brass Pocket Compass with Removable Lid is a beautiful solid brass reproduction of an antique air-damped compass.﻿Brass compass with box Collectable Brass Direction Compass with Box﻿. 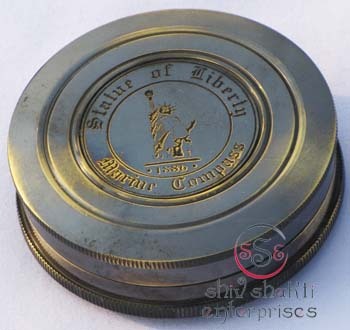 Made of Solid Brass.Antique Look.Brass Direction Compass in proper working.the Lid poem is engraved.Brass Pocket Compass with Removable Lid is a beautiful solid brass reproduction of an antique air-damped compass. 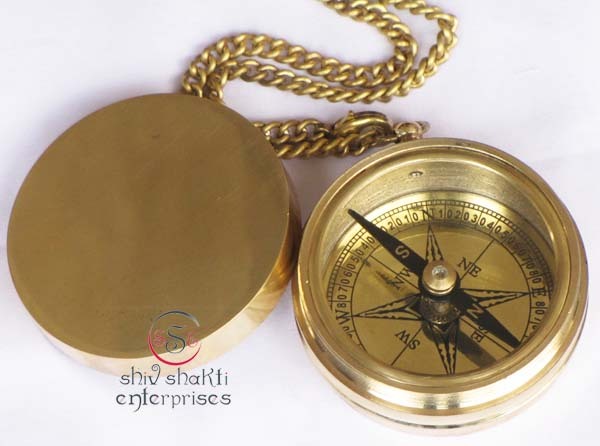 Made of Solid Brass.Antique Look.Brass Direction Compass in proper working.all work is totally hand made.This is beautiful compass For any person. 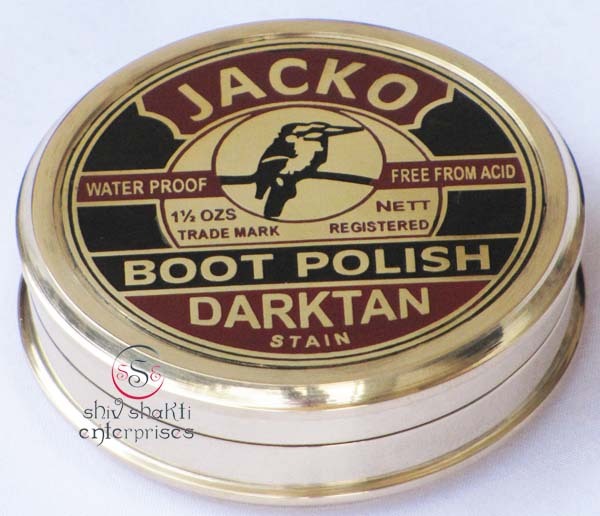 Box Size:- 6.5 x 6.5 x 3.4cm. 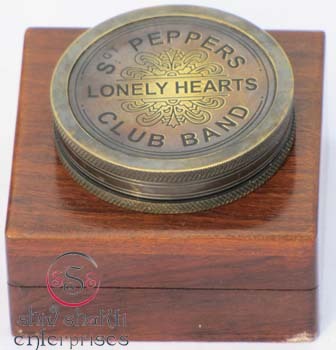 Box Size:- 6.5 x 6.7 x 3.5cm. 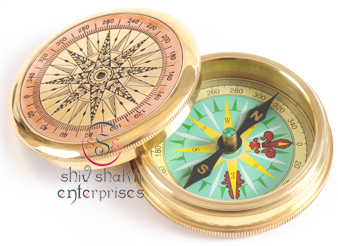 This Poem Compass With Wooden Box.Made of Solid Brass.It is a beautiful poem compass this is made of full brass. all work is totally hand made. it is a best gift for collectors. A Beautiful The Mary Rose Compass. 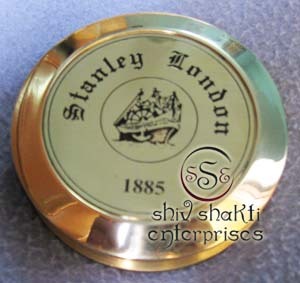 ﻿It as a collector's item in your house or office.﻿Presenting you a solid Brass marine boat directional Compass with engravings at front﻿. 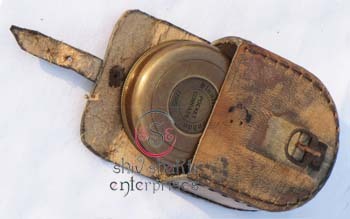 A made to look like antique is used over this compass giving it is a unique look﻿. 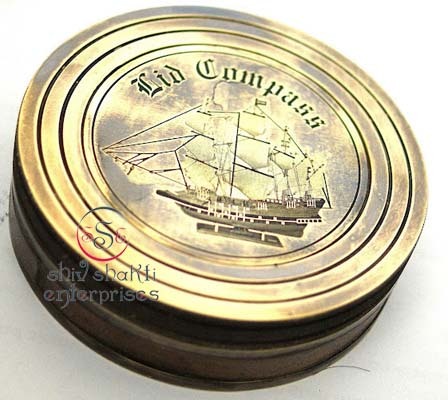 Brass Compass with Removable Lid is a beautiful solid brass reproduction of an brass air-damped compass. Under the Lid poem is engraved. 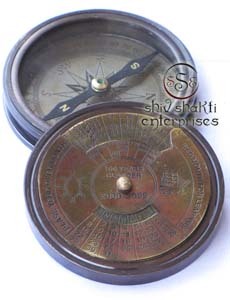 ﻿compass needle settles to North very quickly for timely and accurate readings.This is beautifull Antique Calendar compass. 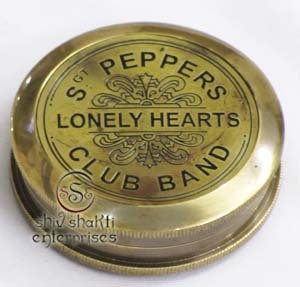 This Club Band Compass With Cover.Made of Solid Brass.It is a beautiful compass this is made of full brass. all work is totally hand made. 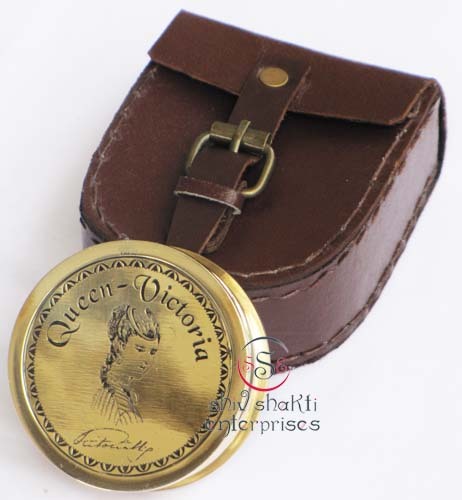 it is a best gift for collectors. 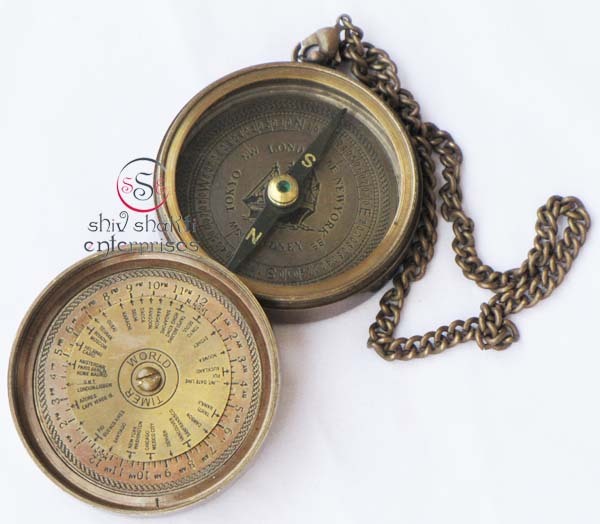 We have a large selection of magnificent Nautical Compasses available in solid brass as well as Antique finishing. 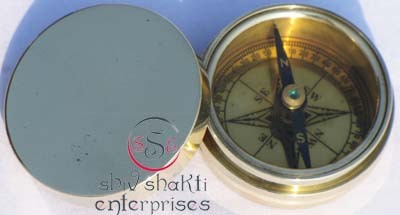 The compasses are perfectly polished to provide a brilliant shine, and can be availed in unique designs. ﻿Beautifully engraved inside the cover is the classic " Queen Of the United Kingdom". 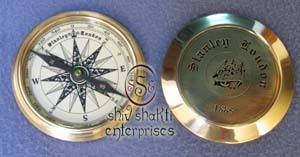 We have a large selection of magnificent Nautical Compasses available in solid brass as well as Polish finishing. 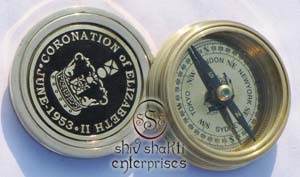 The compasses are perfectly polished to provide a brilliant shine, and can be availed in unique designs. ﻿Beautifully engraved inside the cover is the classic. 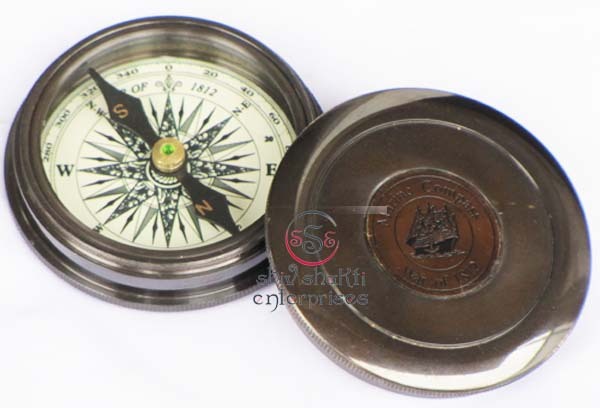 We have a large selection of magnificent Nautical Compasses available in solid brass as well as Antique finishing. 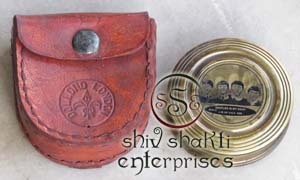 The compasses are perfectly polished to provide a brilliant shine, and can be availed in unique designs. ﻿Beautifully engraved inside the cover is the classic.